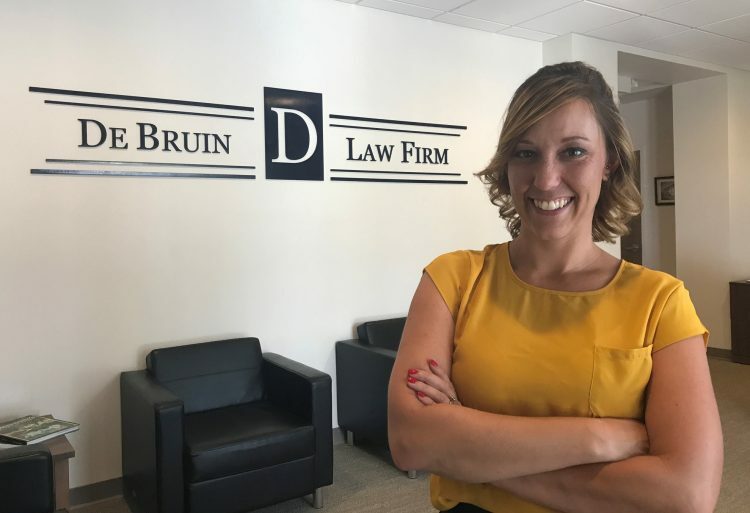 The De Bruin Law Firm is a full-service law firm dedicated to serving its clients in a multitude of legal issues. 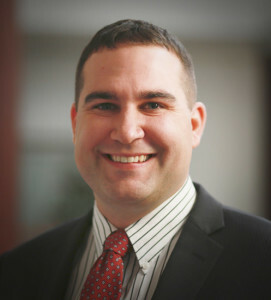 In 2013, Aaron De Bruin entered into private practice in Greenville, South Carolina. Prior to establishing his practice in Greenville, Aaron served in the United States Marine Corps. as a Judge Advocate General. In 2014, Aaron merged practices with his father Gary De Bruin, who has been a practicing attorney in Pennsylvania for the past twenty years. The merger of the two practices created a unique dynamic between the two attorneys. Gary’s twenty-plus years of business experience and Aaron’s litigation experience as a former prosecutor provides clients of the De Bruin Law Firm a full range of legal services in the areas of business law, estate planning, criminal defense, real estate closings, criminal law. 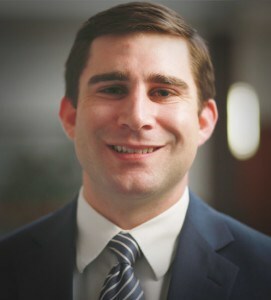 Bryan De Bruin soon joined his father and brother at the Firm. He provides legal services to clients for business law and real estate closing matters. The De Bruin Law Firm is dedicated to providing quality legal services throughout South Carolina. If you'd like to speak with one of our attorneys call us at (864) 982-5930 or use the button below. The De Bruin Law Firm is a full-service law firm dedicated to serving its clients in a multitude of legal issues. In 2013, Aaron De Bruin entered into private practice in Greenville, South Carolina. 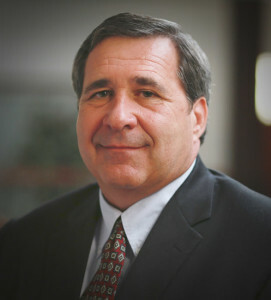 Prior to establishing his practice in Greenville, Aaron served in the United States Marine Corps as a Judge Advocate General. In 2014, Aaron merged practices with his father Gary De Bruin, who has been a practicing attorney in Pennsylvania for the past twenty years. The merger of the two practices created a unique dynamic between the two attorneys. Gary’s twenty-plus years of business experience and Aaron’s litigation experience as a former prosecutor provides clients of the De Bruin Law Firm a full range of legal services in the areas of business law, estate planning, real estate closings, and criminal law. Schedule your appointment with one of our attorneys by using the contact form below or calling us directly at (864) 982-5930.